March 21, 2012. An ordinary day for most of you, but a celebration for those of us living in the Down Syndrome community. A celebration of life, love, potential, hope, and acceptance! Today is World Down Syndrome Day. The date (3/21) represents the third copy of the 21st chromosome which is unique to those blessed with an extra chromosome. Days like today give those with Down Syndrome a voice–a loud voice! 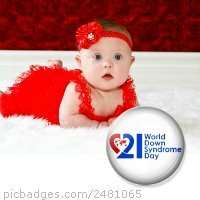 This year’s World Down Syndrome Day is the 7th anniversary, and it is also the first year that the United Nations is recognizing World Down Syndrome Day. Over 45 countries across the globe will recognize this day to raise awareness. Today, we will celebrate that all life is precious and valuable. Today we will honor unlimited possibilities in the futures of our children. Today, we are more proud than ever. We are spreading the good word. City streets or miles may be between us all, but we stand together to remind everyone that we are a strong community based on a sense of togetherness and a passion that pushes like no other. We are here and we always will be. Do you know someone carrying an extra chromosome? Maybe you are a parent, a sibling, a cousin, a friend, etc. If you could tell the world one thing about the person you know with Down Syndrome, what would it be? 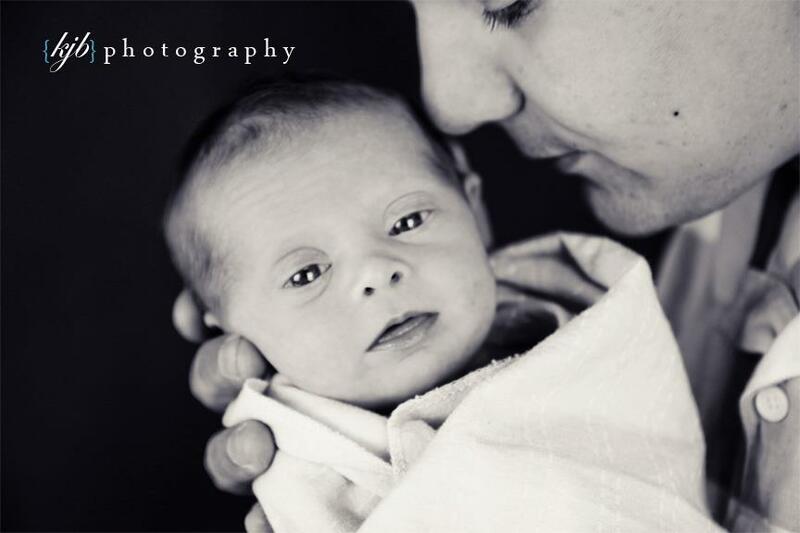 I would say: Tessa Jo Carey is a truly remarkable being, not because she has Down Syndrome, but because she just is. I would also tell her that I love her more than words could ever let me describe. Because it doesn’t matter to me that she has Down Syndrome. Those almond shaped blue eyes of beauty tell a story that is far from over. 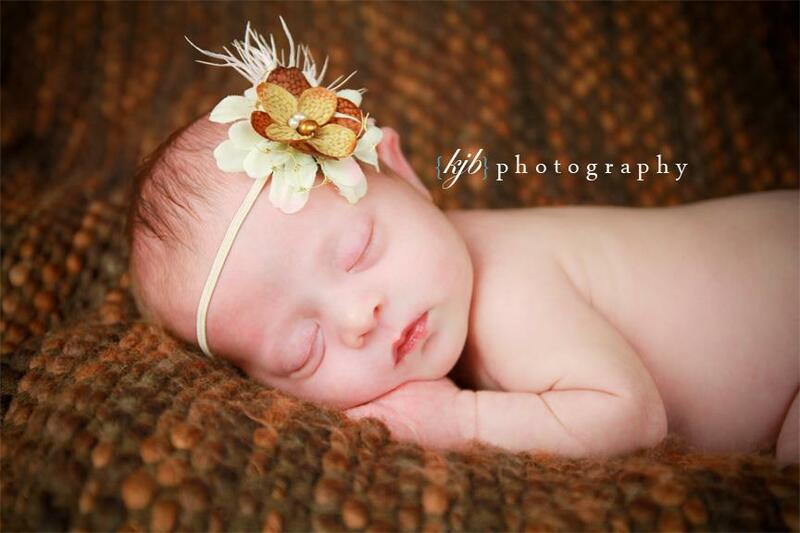 Today I think I will just spend the day huggin’ and kissin’ these sweet little cheeks of mine. 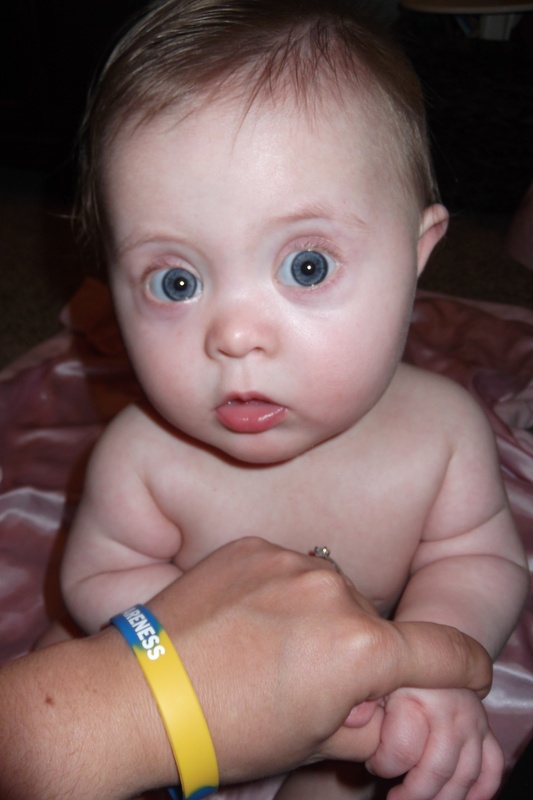 Happy World Down Syndrome Day! Celebrate all life! 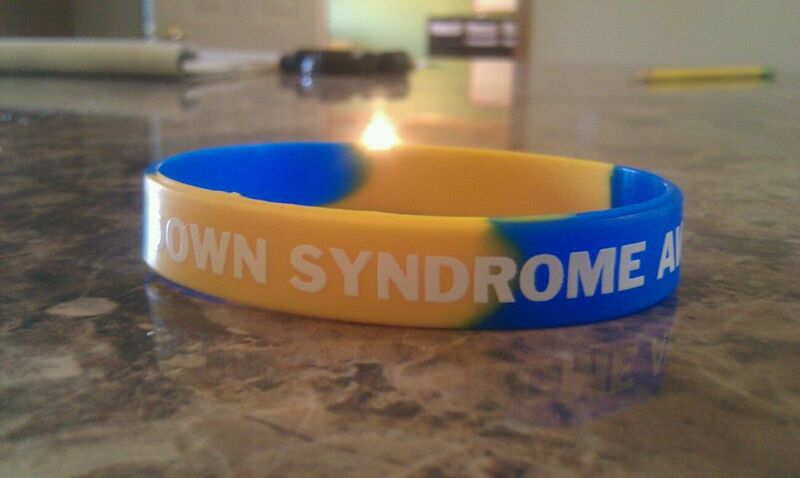 Don’t forget to wear your DS Awareness Bracelets today! So proud to have her as my niece 🙂 Looking forward to the many years ahead of us with Tessa Jo. 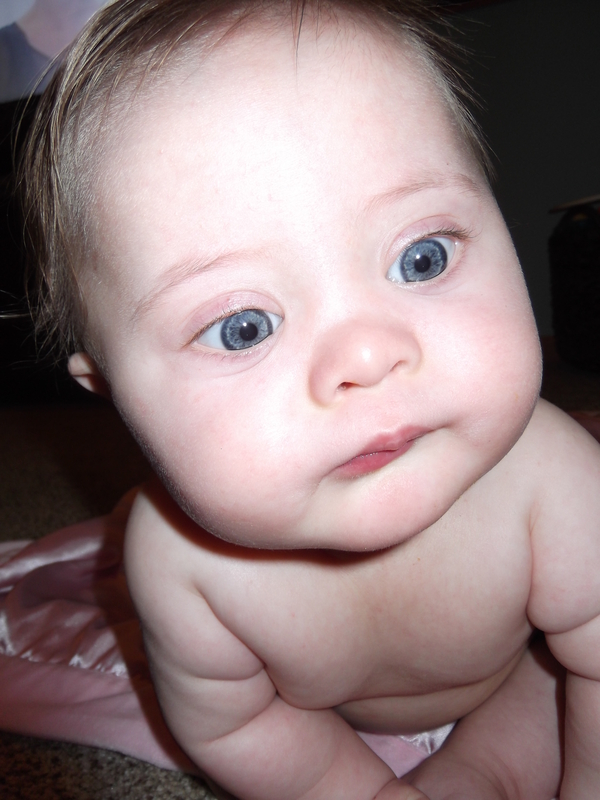 Them beautiful blue eyes my gosh I just LOVE them…….hugs and kisses Tessa Bug!